The three new chapters of the critically-acclaimed award-winning I Am documentary series will feature Richard Pryor, Jacqueline Kennedy Onassis and Patrick Swayze. 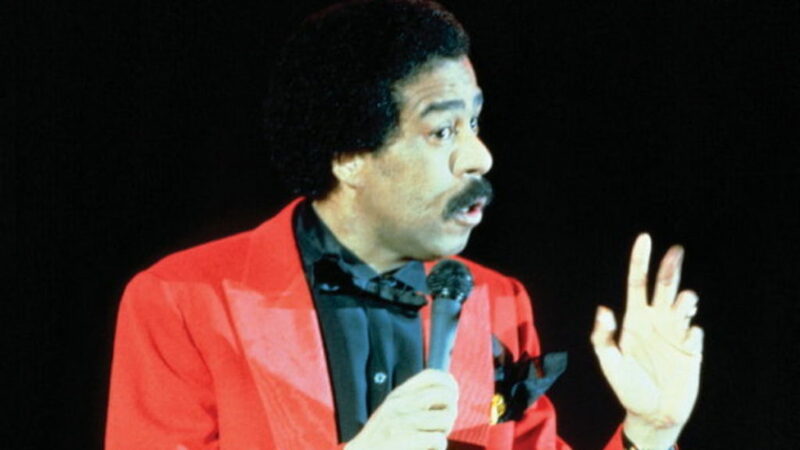 I Am Richard Pryor, the first of the three 2019 installments, will make its world premiere at South by Southwest Film Festival on Tuesday, March 12, and will debut on Paramount Network on Friday, March 15 at 10:00 p.m. ET/PT. Premiere dates for the Jackie O and Patrick Swayze documentaries will be announced at a later date. These three iconic figures join the prestigious roster who have been featured in past I Am documentaries, including John F. Kennedy Jr., Martin Luther King Jr., Bruce Lee, Steve McQueen, Evel Knievel, Heath Ledger, Paul Walker, Sam Kinison, and Chris Farley.